Clip dedicated to the memory of Paul Walker. 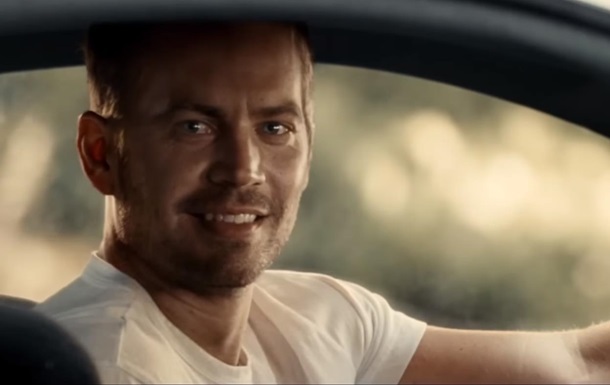 Dedicated to the memory of the deceased actor Paul Walker video for the song "See You Again" by rapper UYS Khalifa became the second ever video with more than two billion views on YouTube, reports Entertainment Weekly. The song was recorded with the participation of the singer Charlie Puta. The video was posted online in spring 2015 to the premiere of the film "furious 7", which was the last role of Walker. Also the clip includes footage from previous films in the series with the participation of the deceased artist. For today the absolute champion YouTube remains the video "GANGNAM STYLE" Korean singer PSY, which attracted nearly 2.7 billion views.